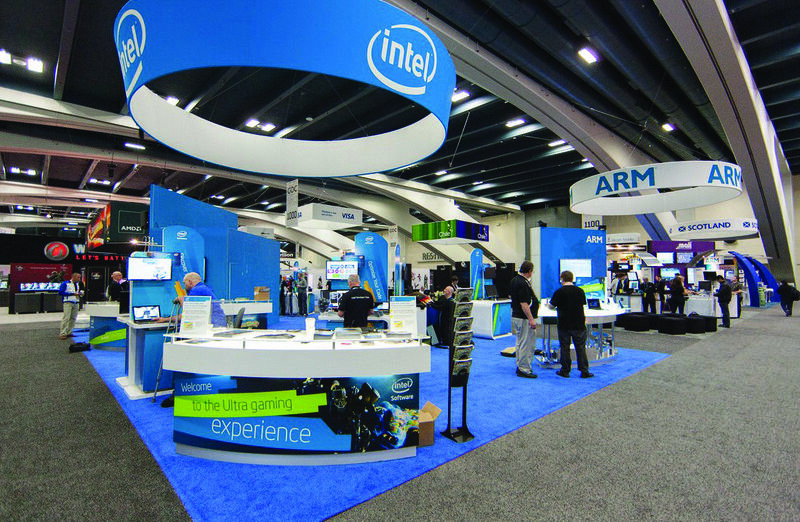 Are you worrying about becoming a last minute attendee at your industry trade show? BigPrintingLasVegas.com is now open 7 days a week in Las Vegas just for you. Wondering why are most large format printing manufacturing plants closed on weekends? Pondering the riddle we realized we’re a big large format printing company just as they are. Then like a dim watt light bulb the answer dawned on us. 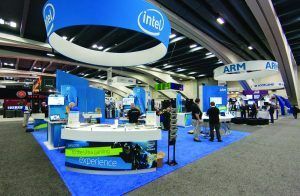 Our corporate office and production printing facilities are located in the Trade Show capital of the world? Thinking about you the customer our dim watt light began shining brightly when Jay said: “Hey how about staying open 7 days a week”. The choice we made after solving this mind-bending puzzle was a no brainer. We decided let’s do it. Let’s stay open 7 days a week., Yep, Big Printing Las Vegas is now open on Saturday and Sunday for you. 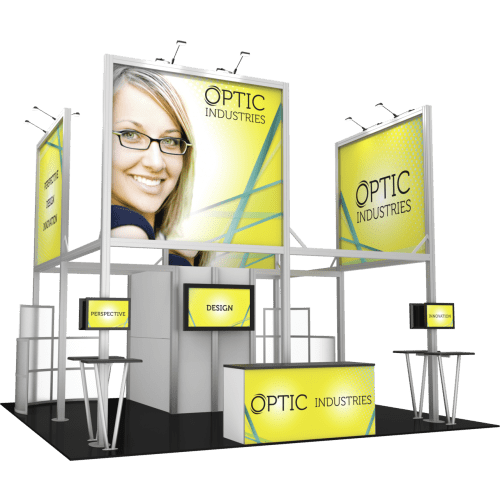 Giving the customer instant access to a trade show display or large format printing expert capable of calming their rush or panic. Jay also points out that even if we miss your call we will call you right back. However, your best option is to utilize the “Get Quote” form which is conveniently located all over our website! Because once you submit the request immediately pops up on one of our expert representative’s screen. Creating a record while allowing the pro to get busy fulfilling or helping you on your last minute request. Jay also does point out that being fully stocked eases the craziness of planning a last minute event. As we share our first release of the new year we will continue to find more exciting ways to better serve the wants and desires of you, our customers. May being open 7 days a week at our main Vegas facility be helpful to you in the coming year. It’s OK to relax now.